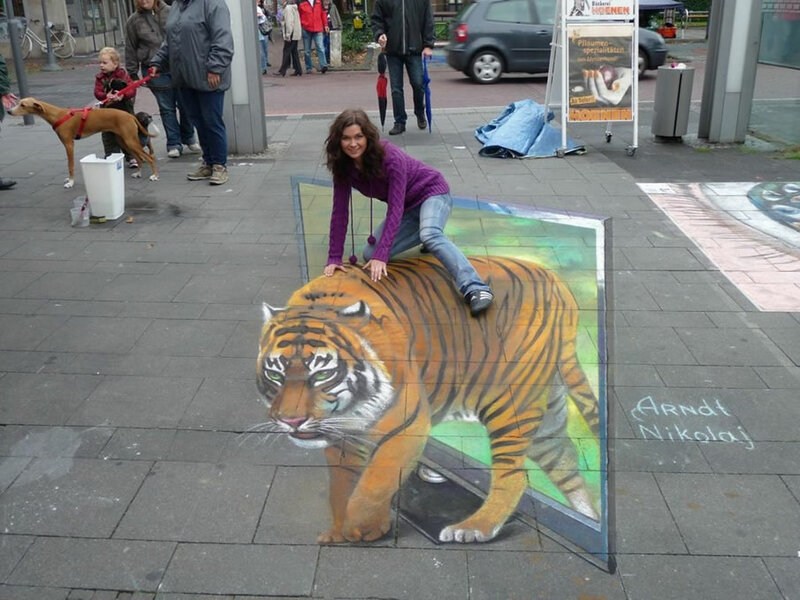 3D street art photos that will shock you. 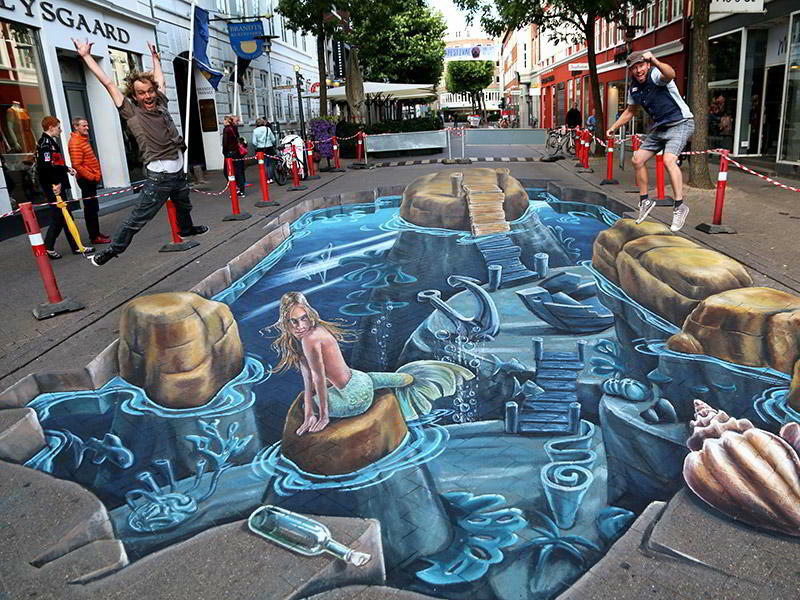 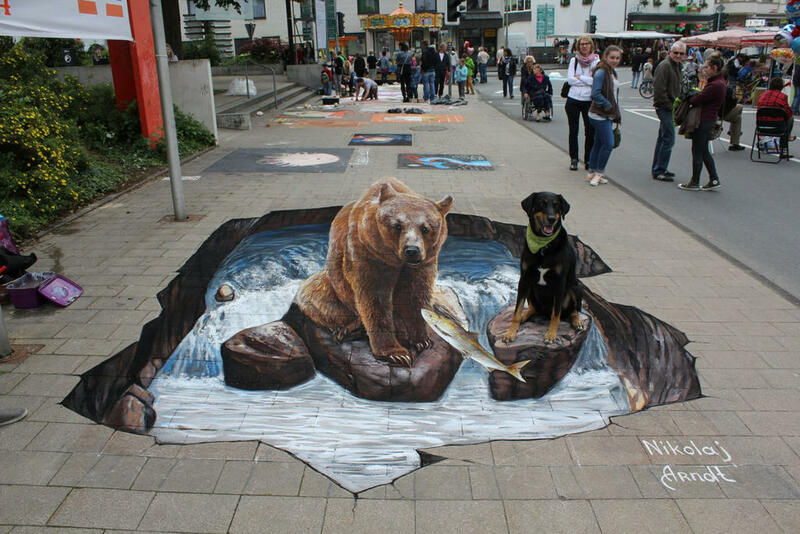 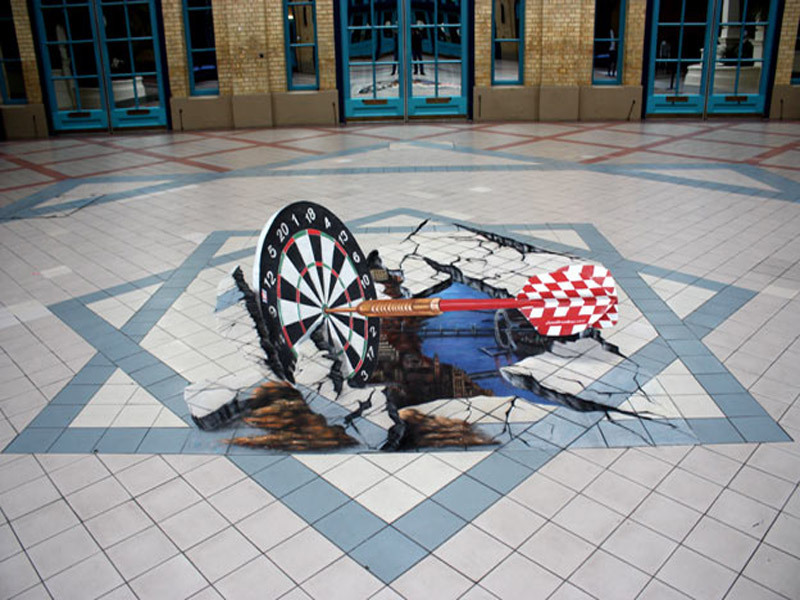 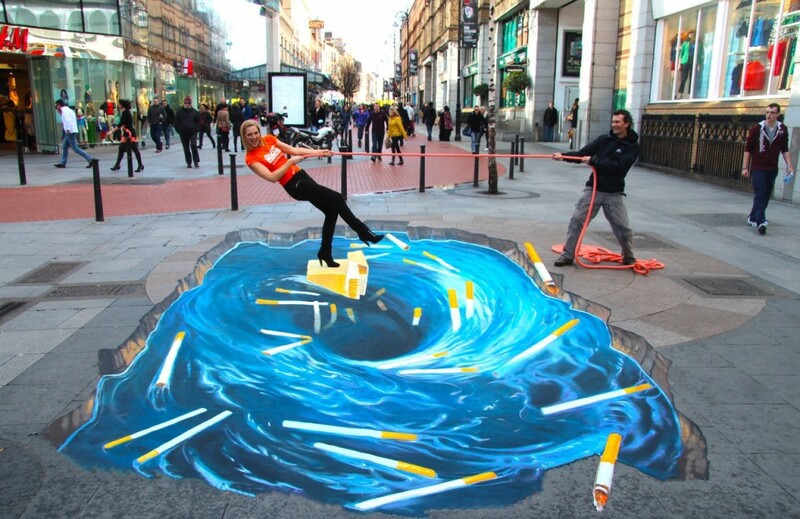 3D Street Art, often known as 3D chalk art is 2-dimensional artwork drawn on the street itself that gives you a 3-dimensional optical illusion from a certain perspective. 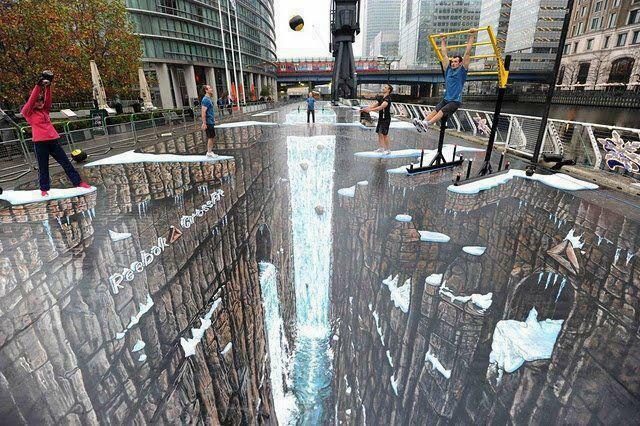 It can be very breathtaking, realistic and at the same time captivating once you get the angle correct. 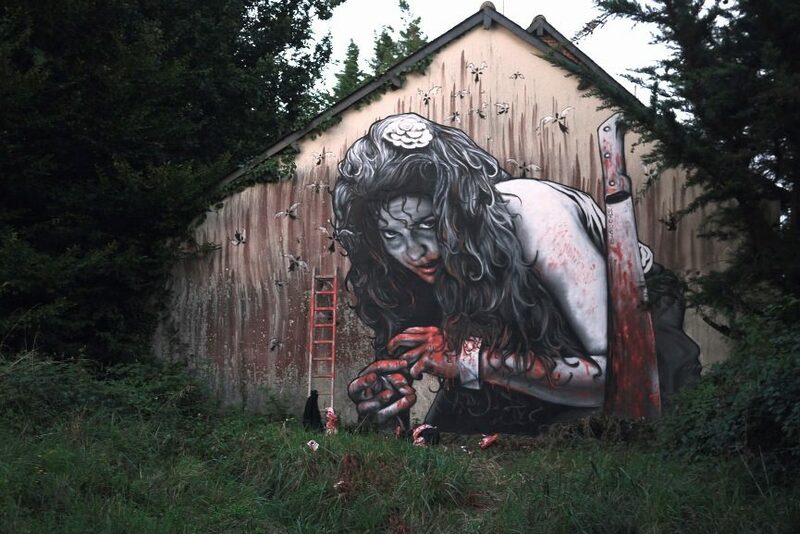 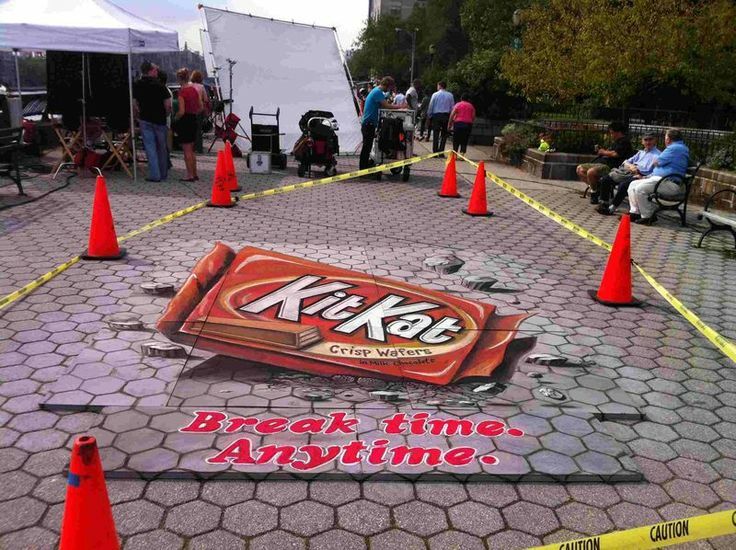 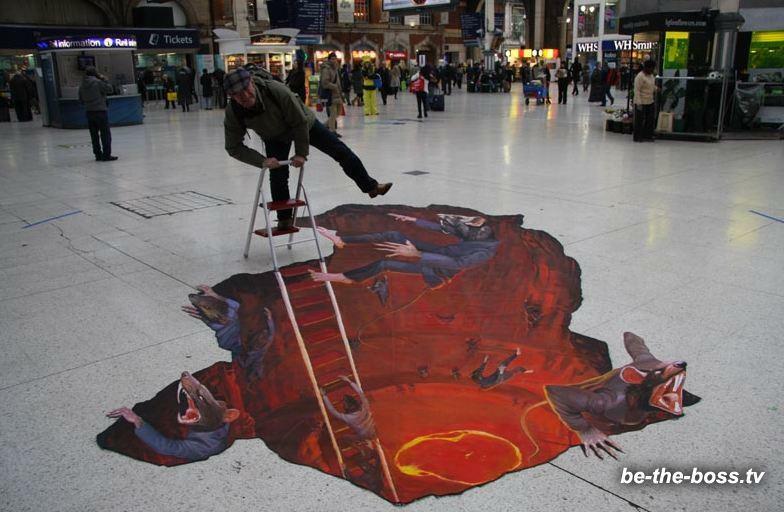 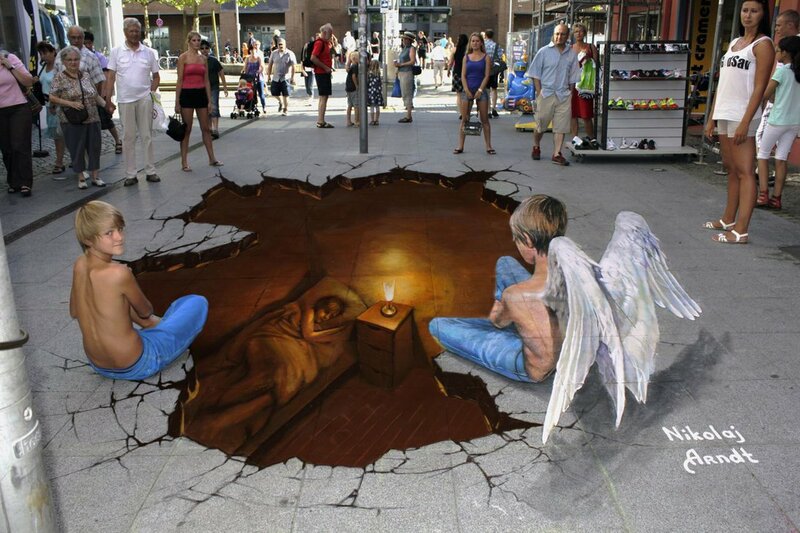 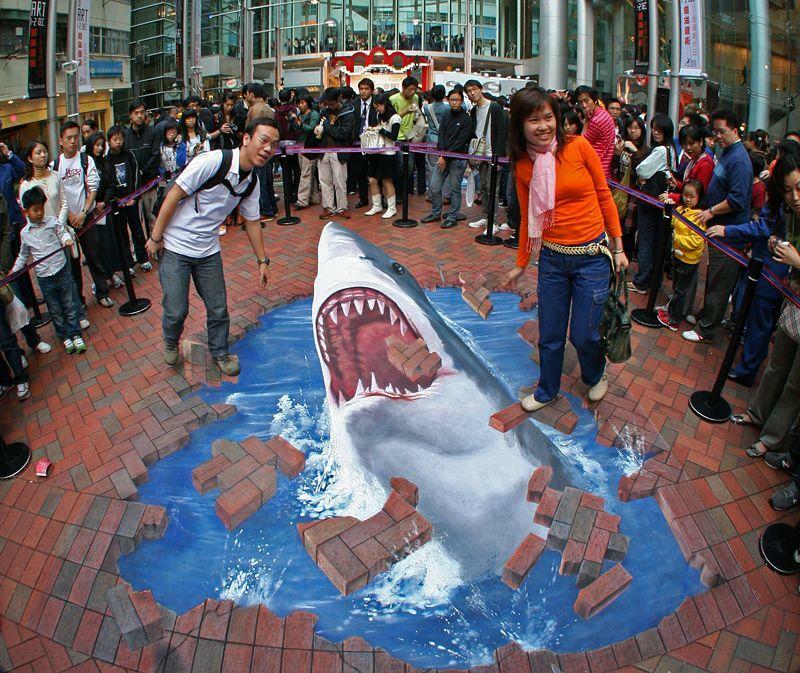 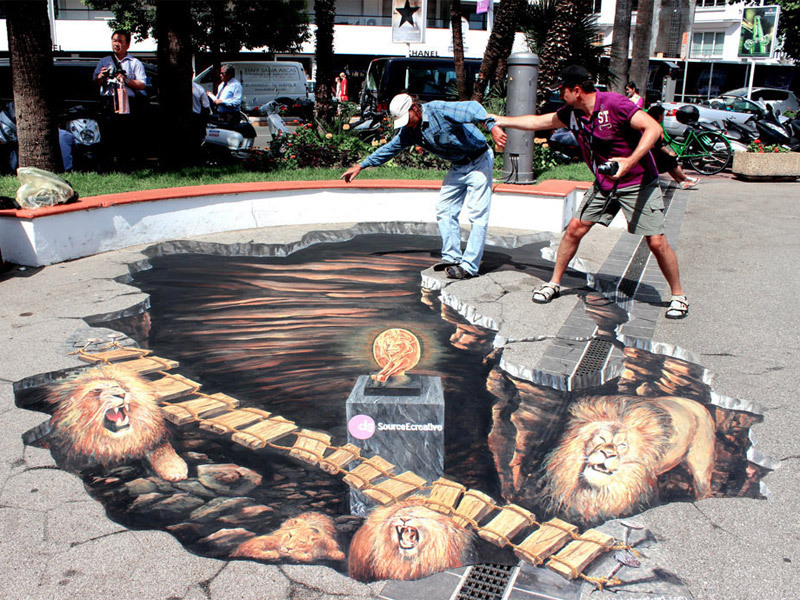 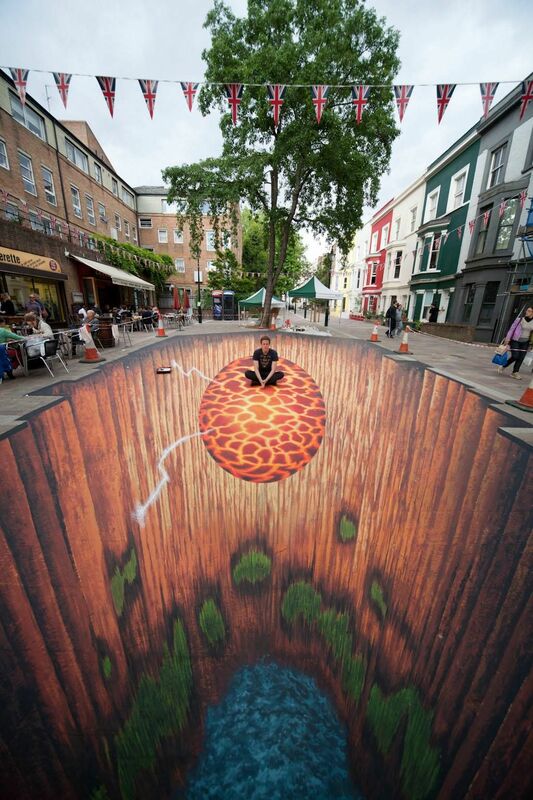 Here we listed up some of the most amazing photos of the 3D street art of all the times.